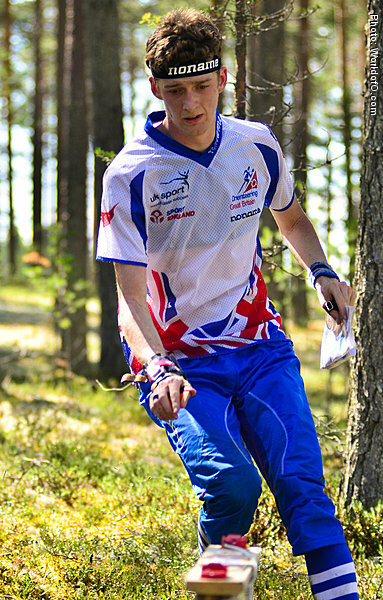 Senior début in 2010 at the World Cup in France. 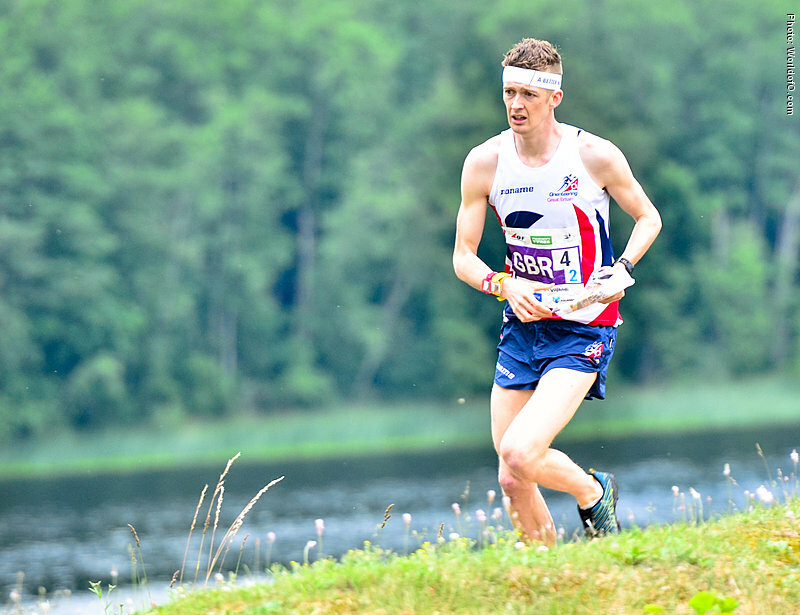 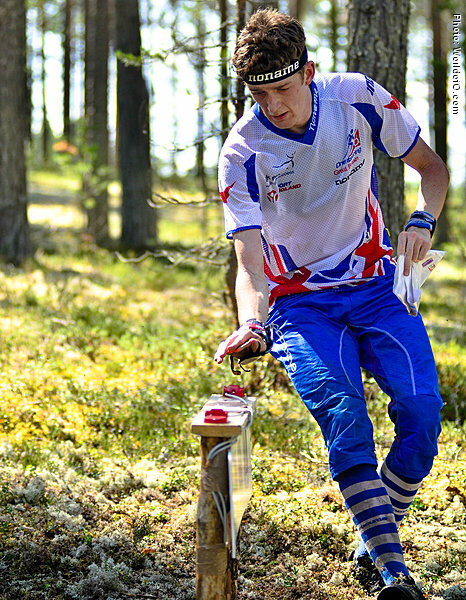 First World Championship in Finland 2013 with 20th place in the long distance. 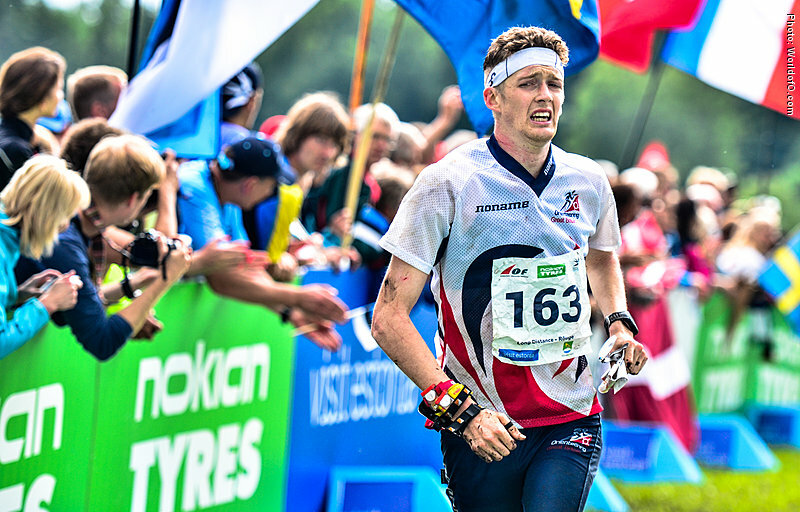 Two relay 4th places in 2015 and 2016. 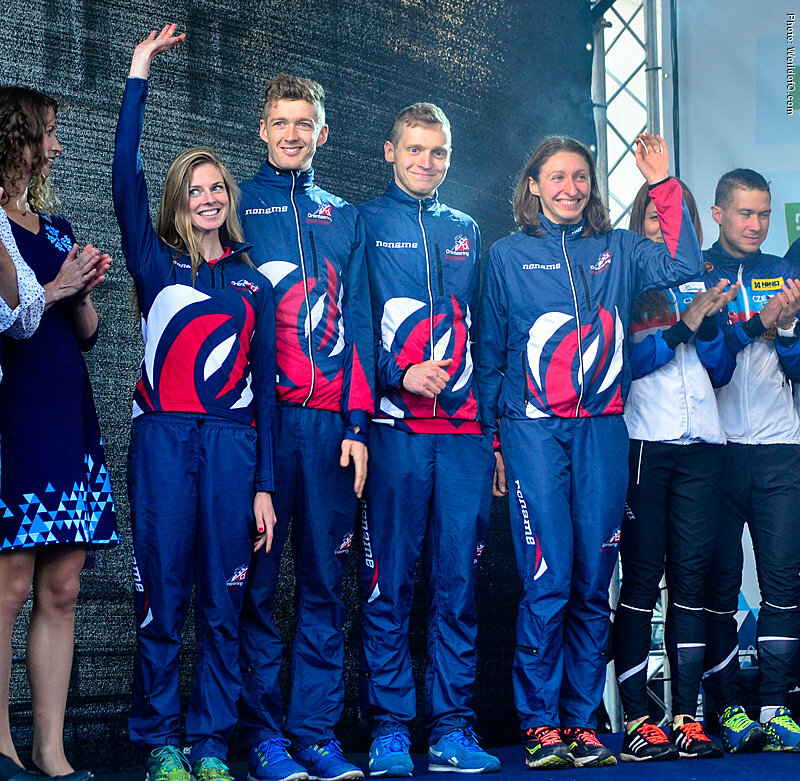 5th in the relay at the European Championships in 2014. 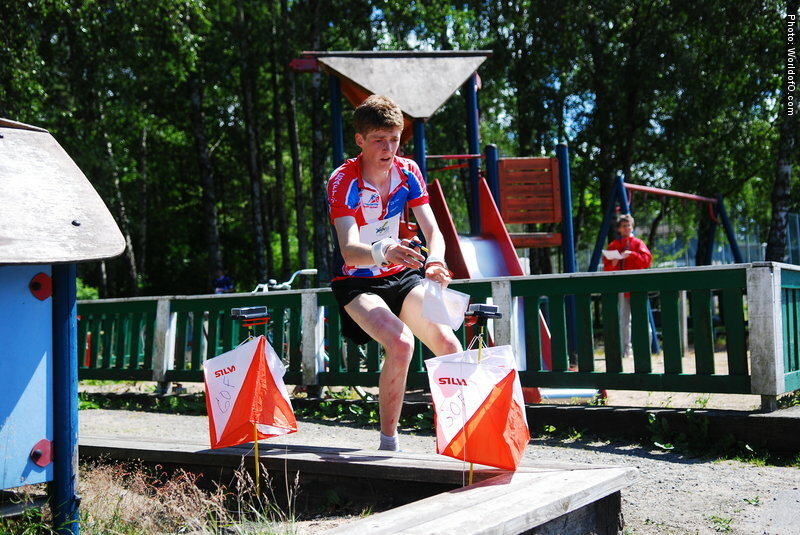 Best individual results 17 sprint, 20 long, 22 middle. 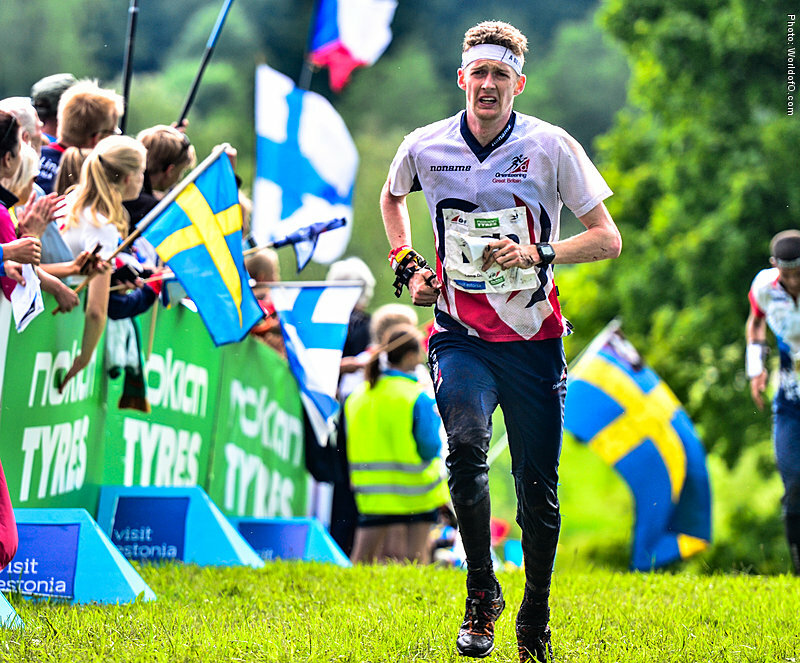 Tiomila victory with Södertälje-Nykvarn in 2016. 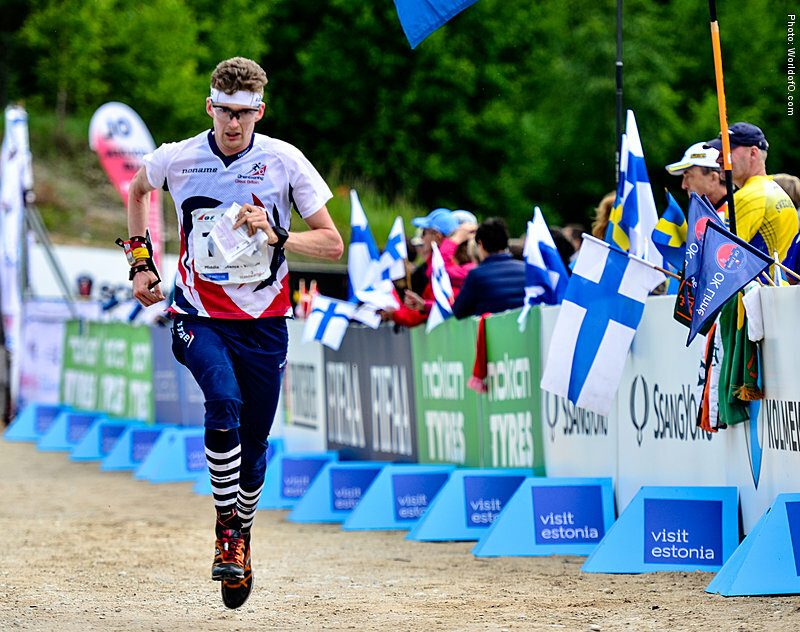 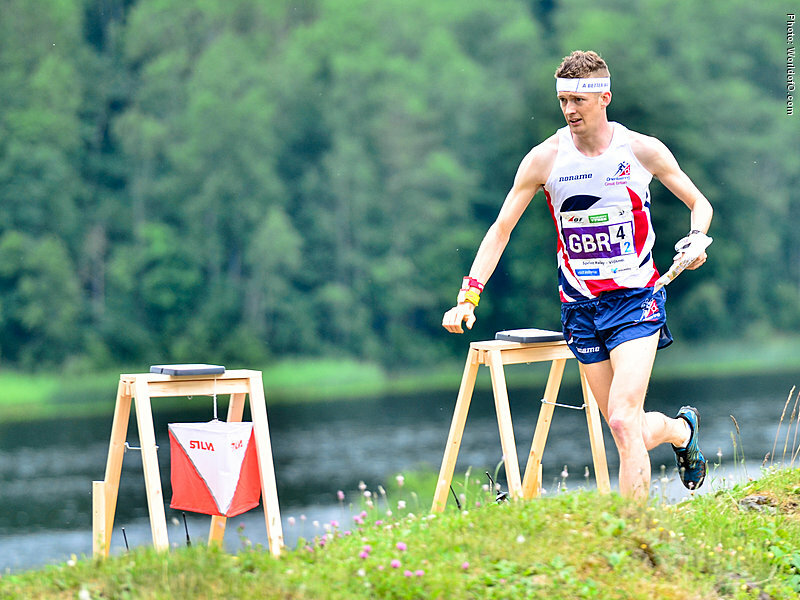 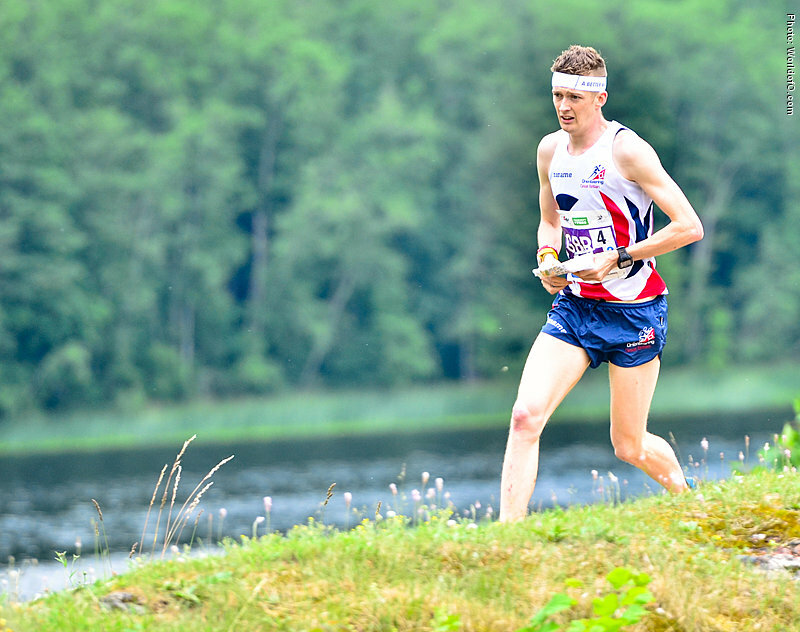 Best finish at Jukola 3rd place in 2014. 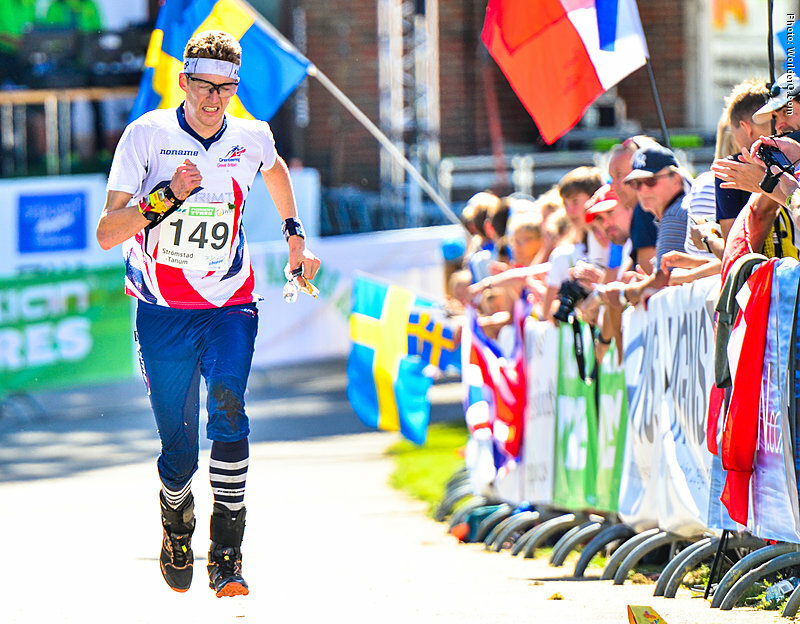 Selected for the GB talent squad in 2004. 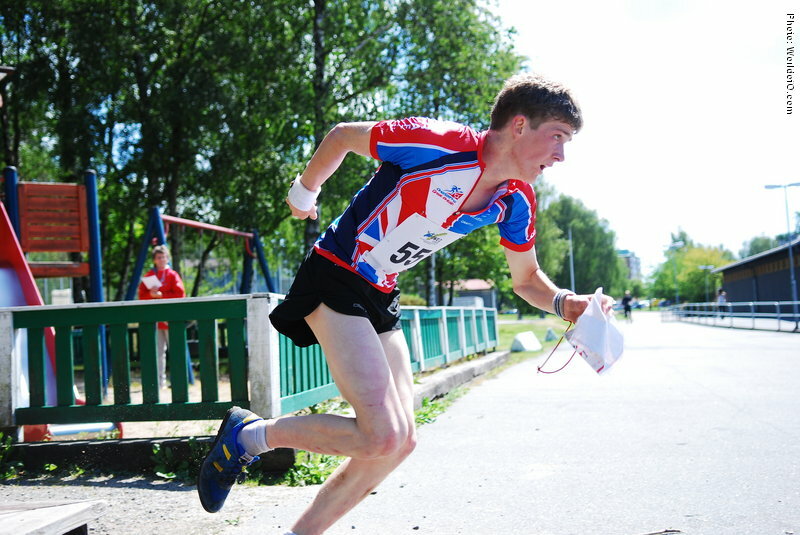 Début for Britain at the European Youth Championships in 2007 and picked up a 7th in the sprint distance a year later at the same competition. 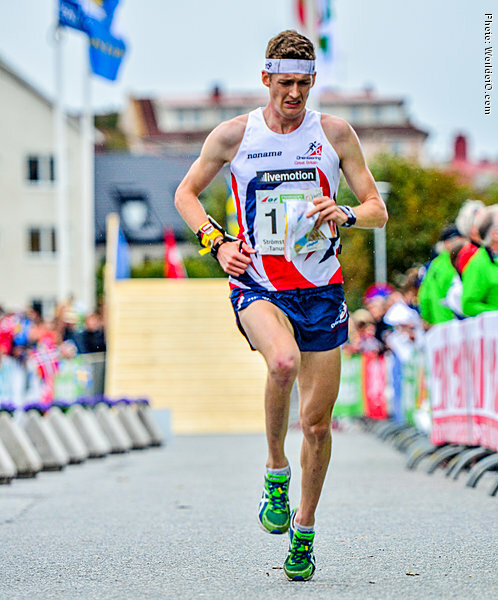 Ran three Junior World Championships (2008-2010) with a best result of 7th in the middle in 2010. 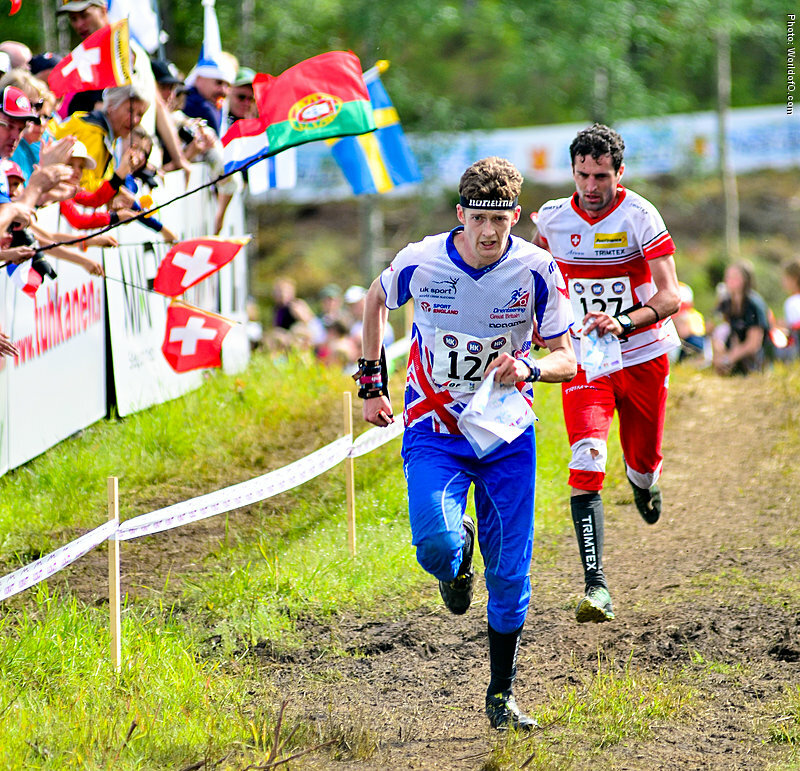 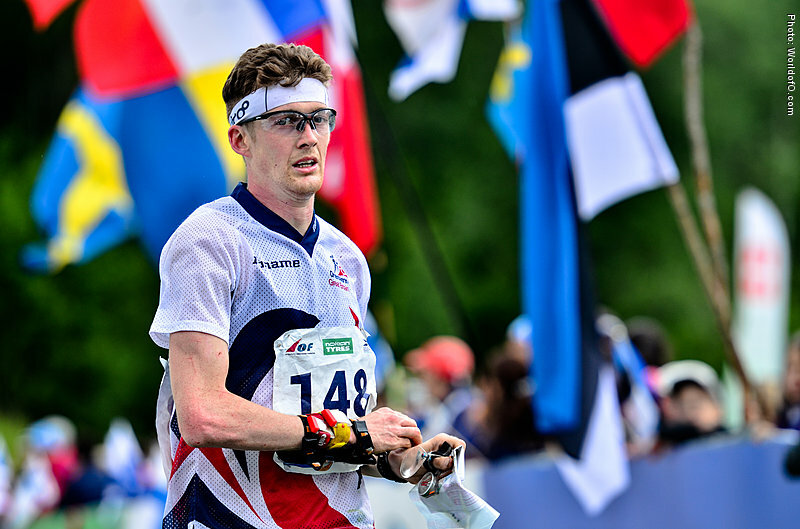 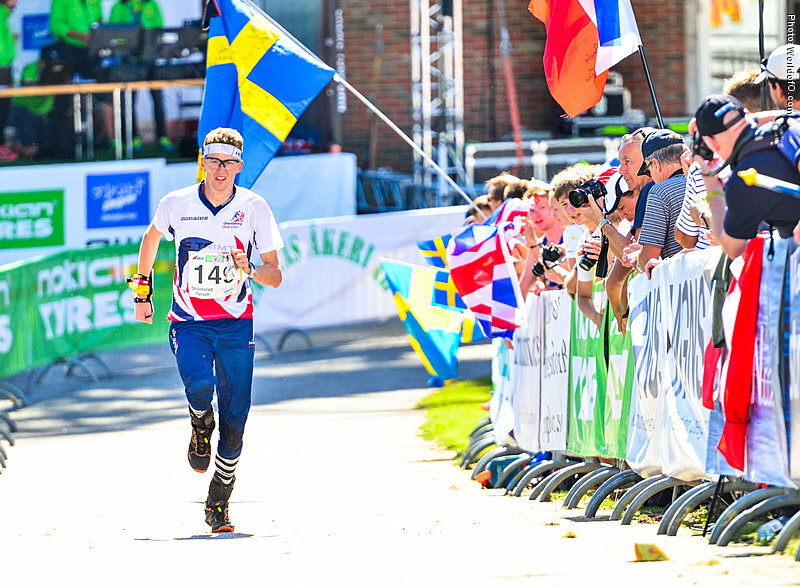 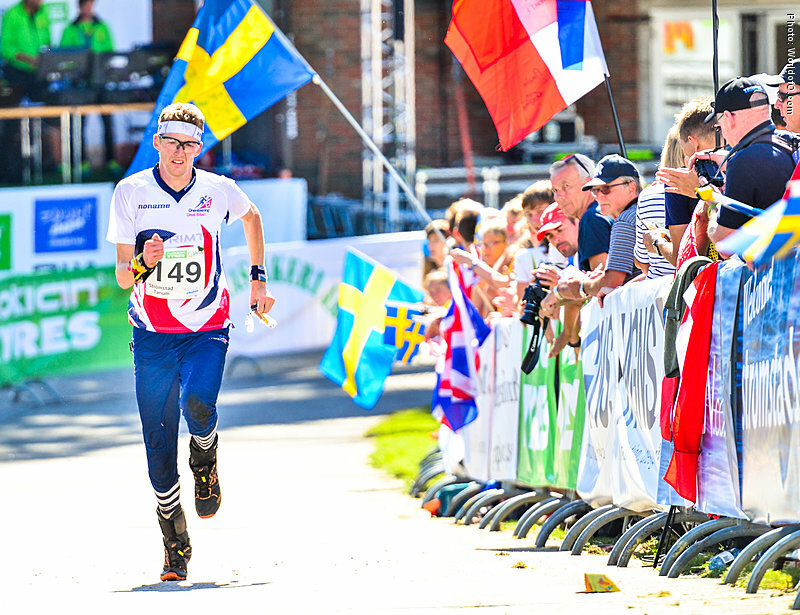 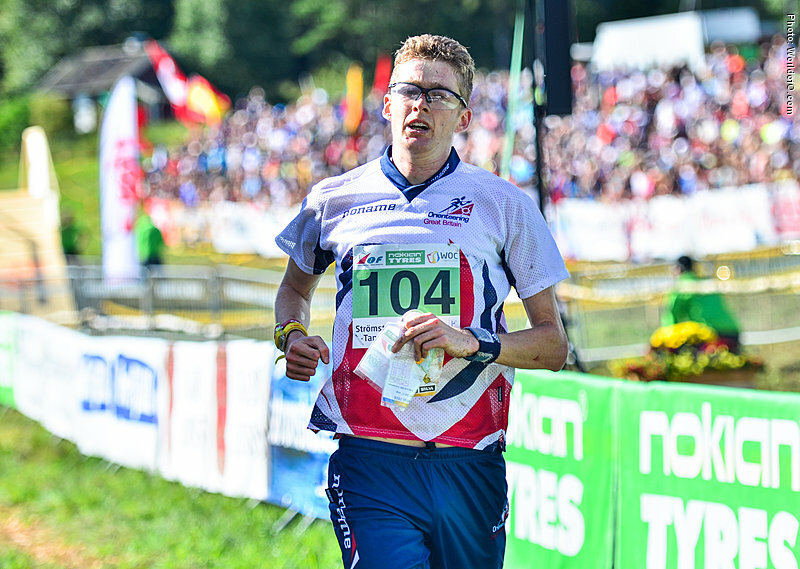 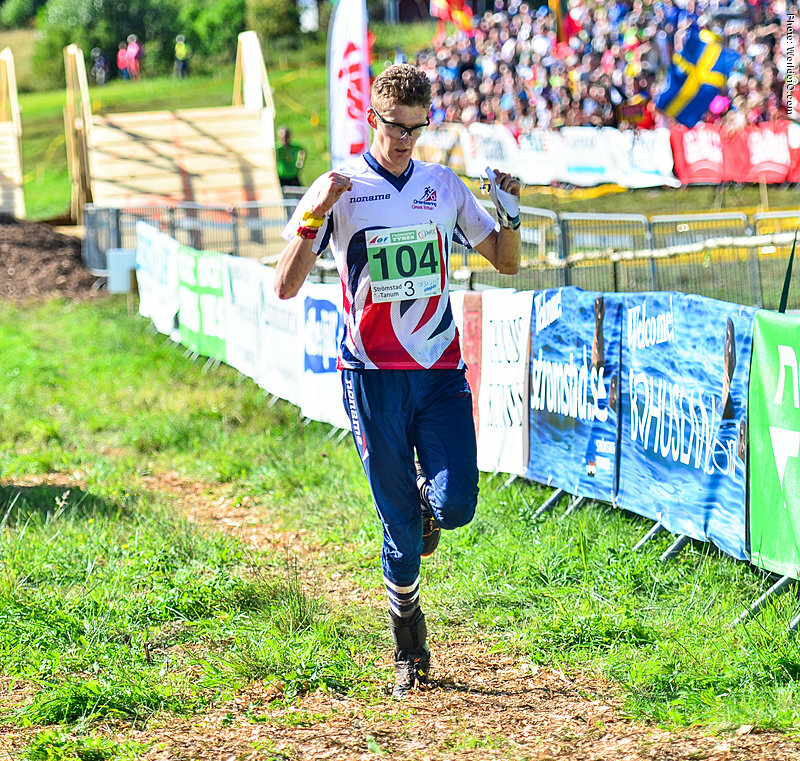 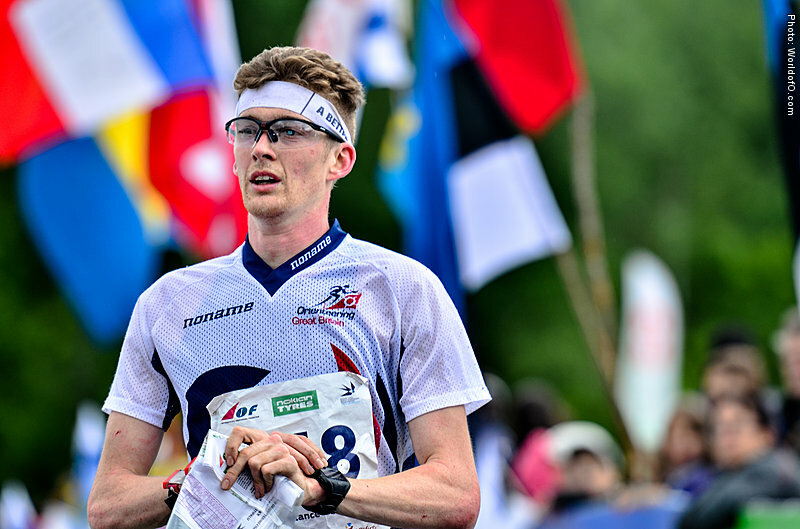 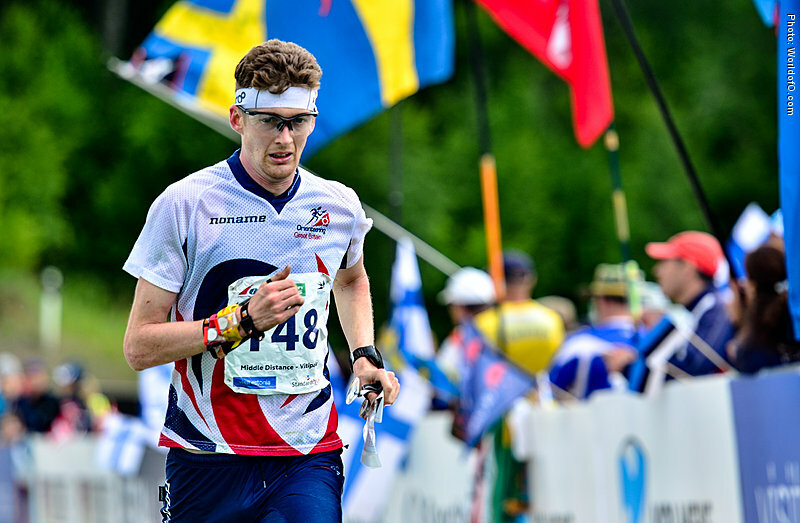 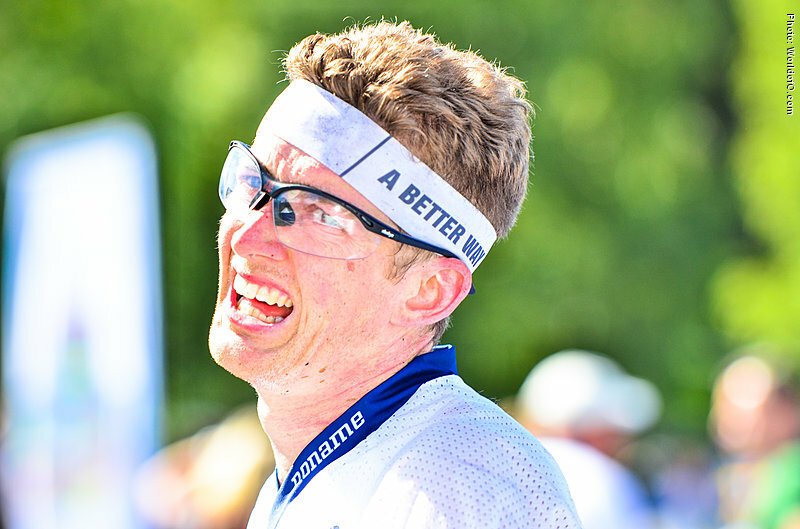 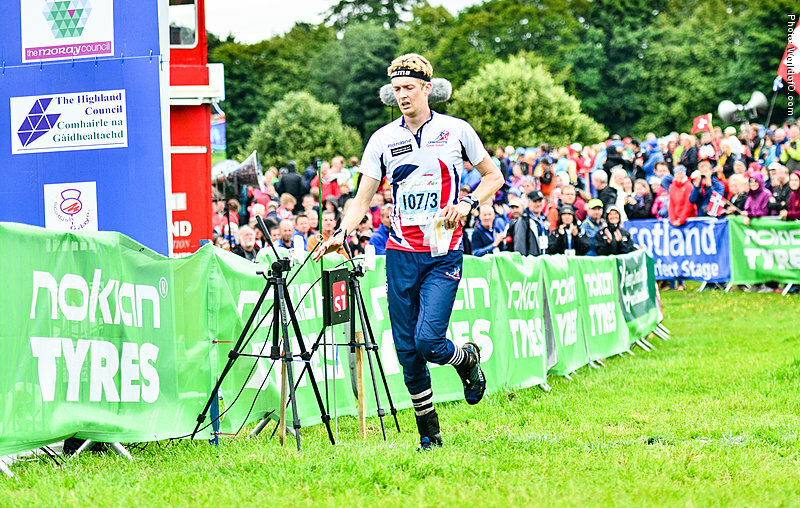 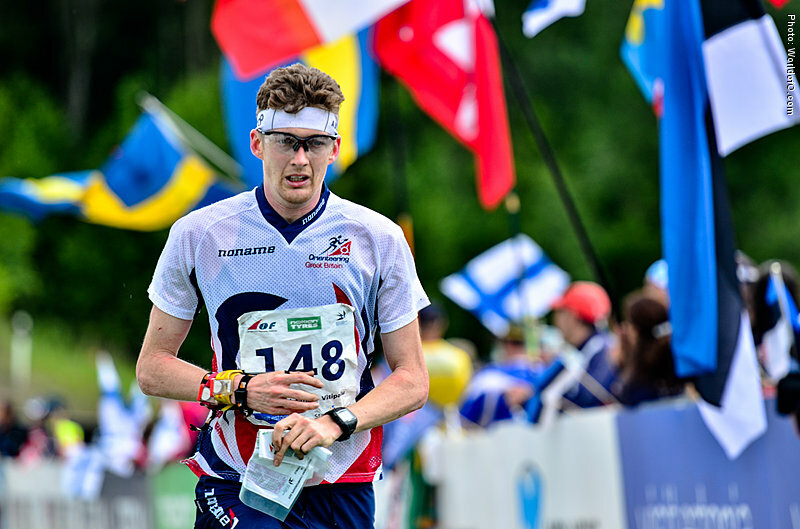 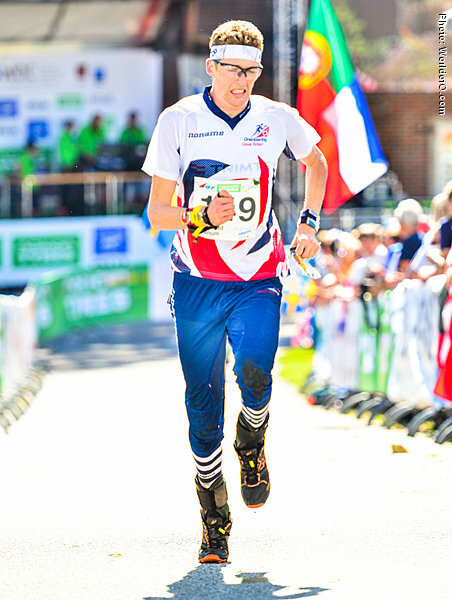 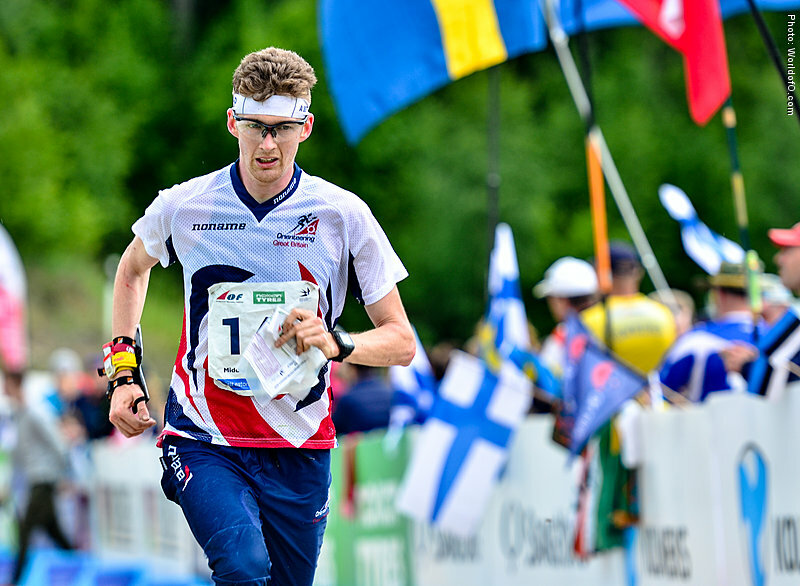 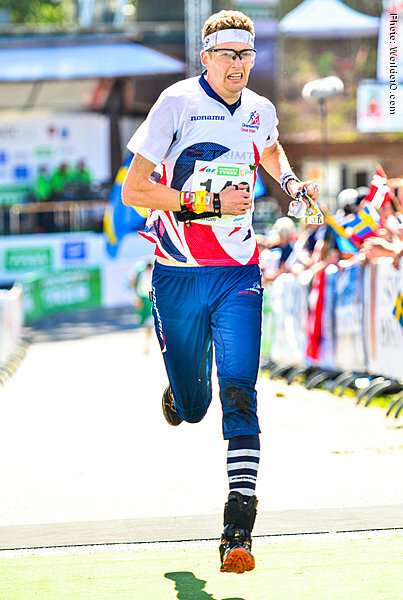 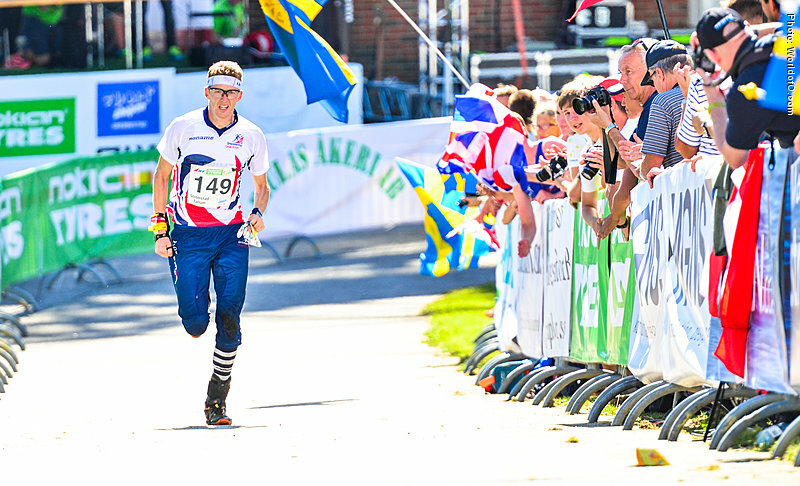 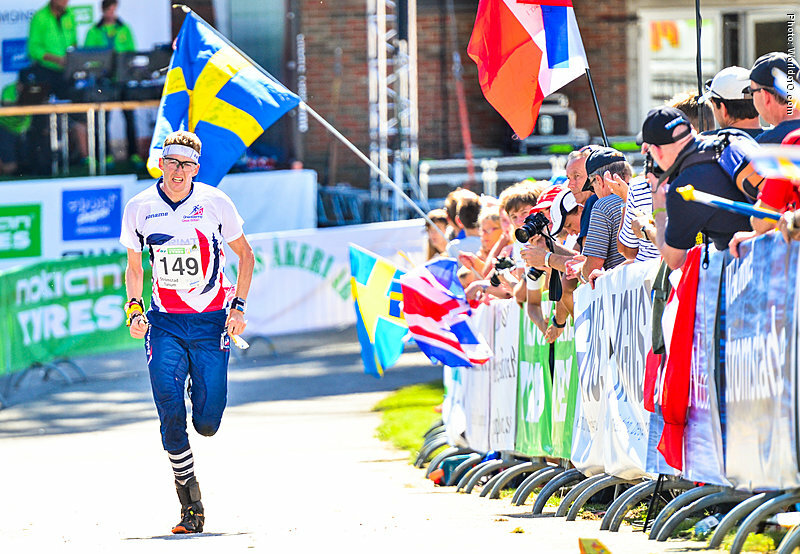 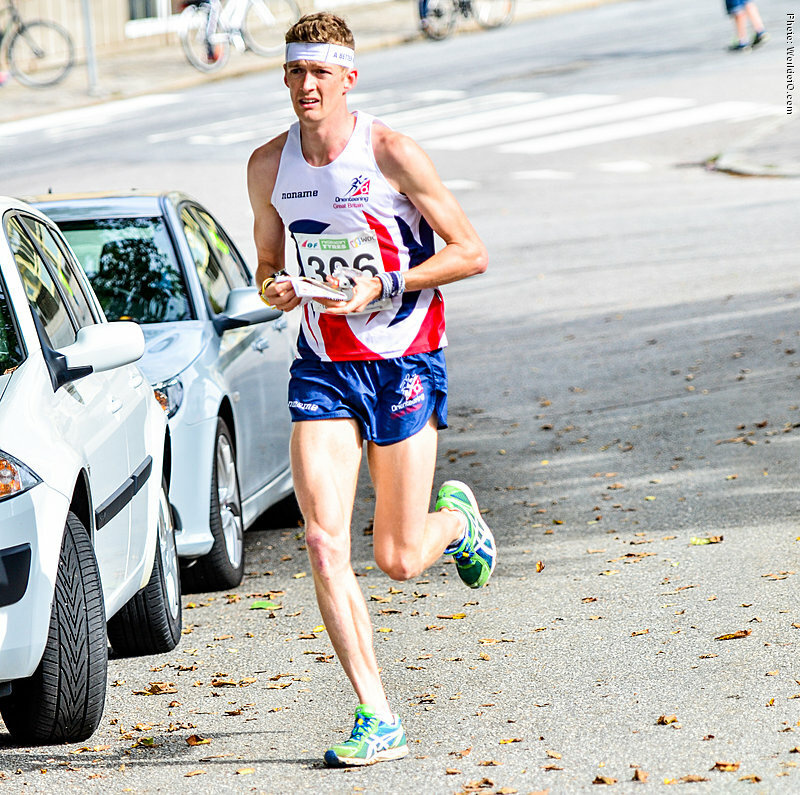 Raised in London, at first with London Orienteering Klubb and then South London Orienteers. 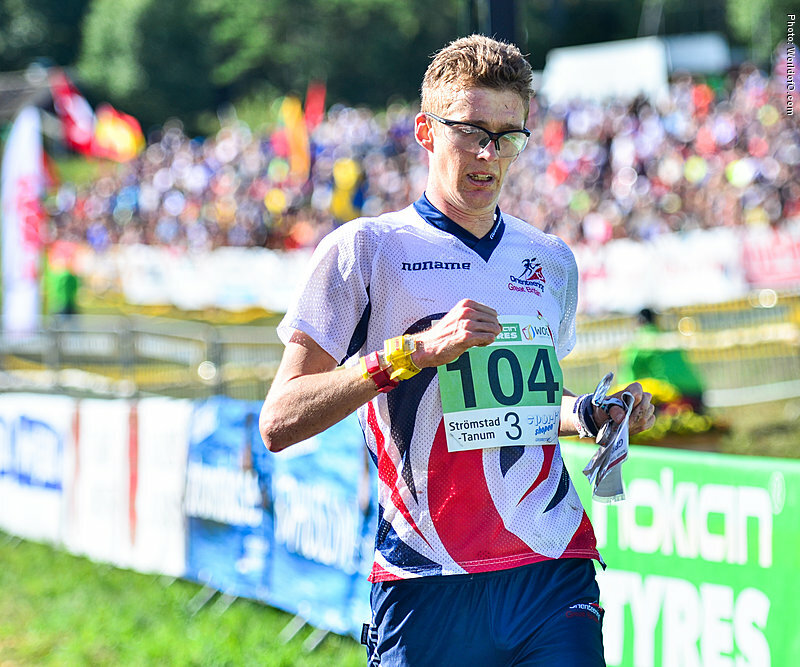 Moved to Sheffield for university in 2009 to study Geography and Town Planning. 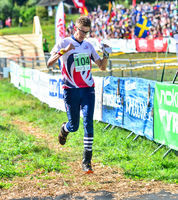 Graduated in 2012 and moved to Södertälje. 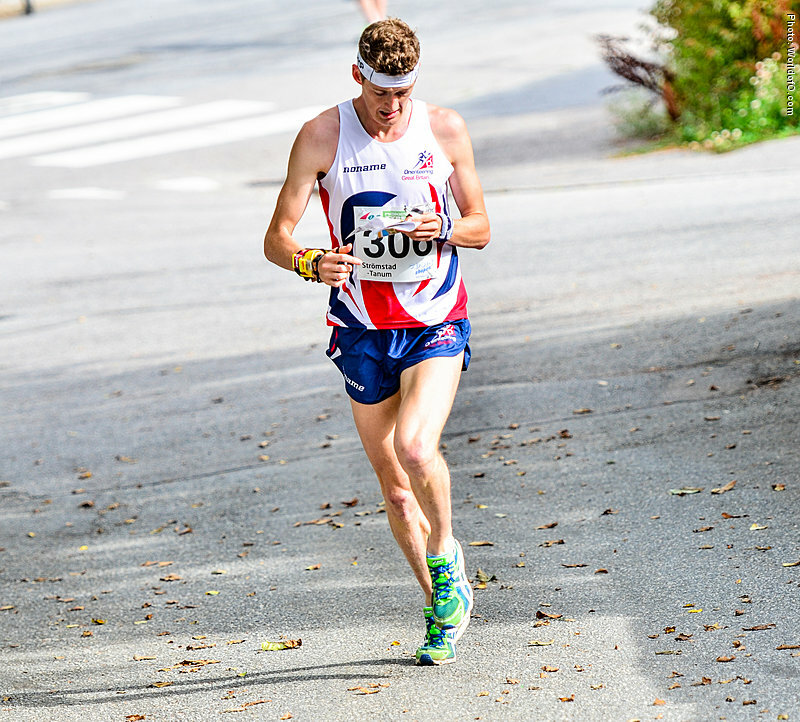 Did a coaching scholarship in Victoria, Australia mainly from Melbourne, during the winter 2015-2016. 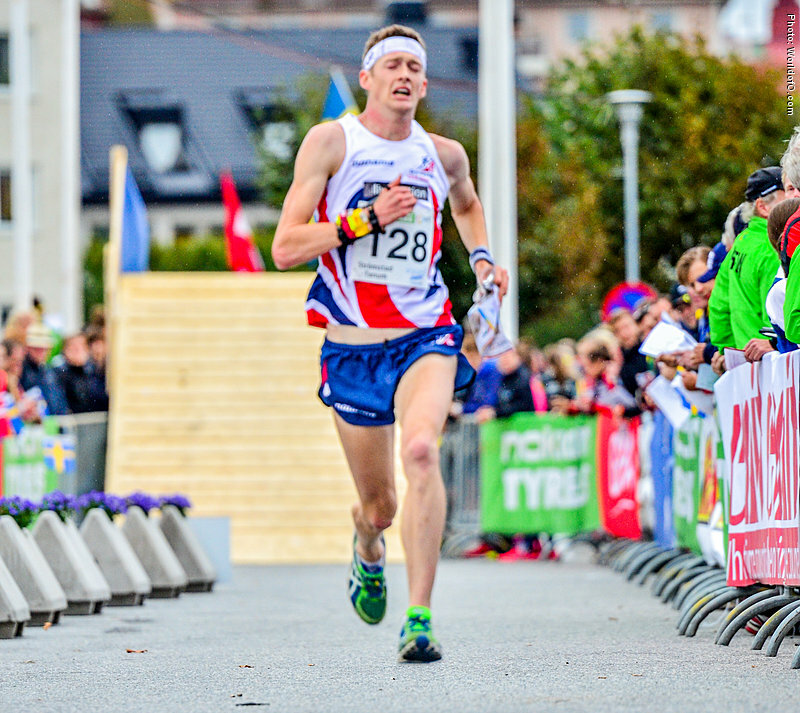 Moved to Oslo for work in late 2016. Ralph Street (77 times) .